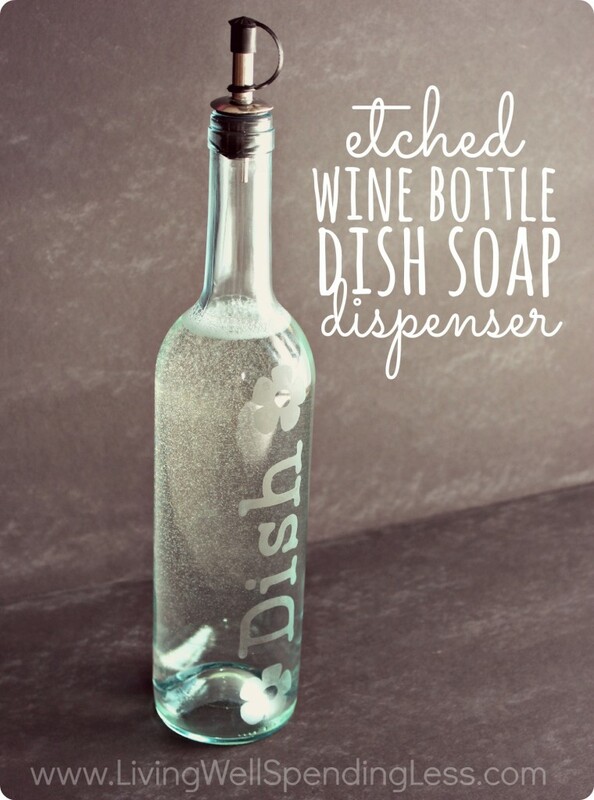 You can recycle your wine bottles by constructing a hand soap dispenser ! This would add a unique touch to your bathroom and/or kitchen ! There are so many ideas share your ideas with us ! 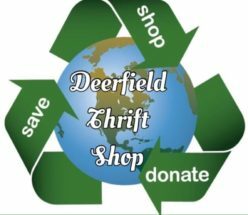 share pictures with other and spread the word! As always we would love to hear from you! 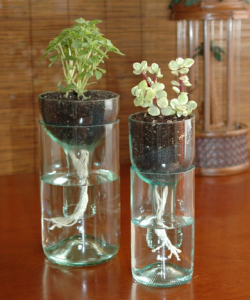 Leave us a comment on your experience doing project #3 and/or share with us other creative ways you have recycled your wine bottles.